Mercury level dropped for sometime, we got a good rain here in Bangalore in the middle of this summer. 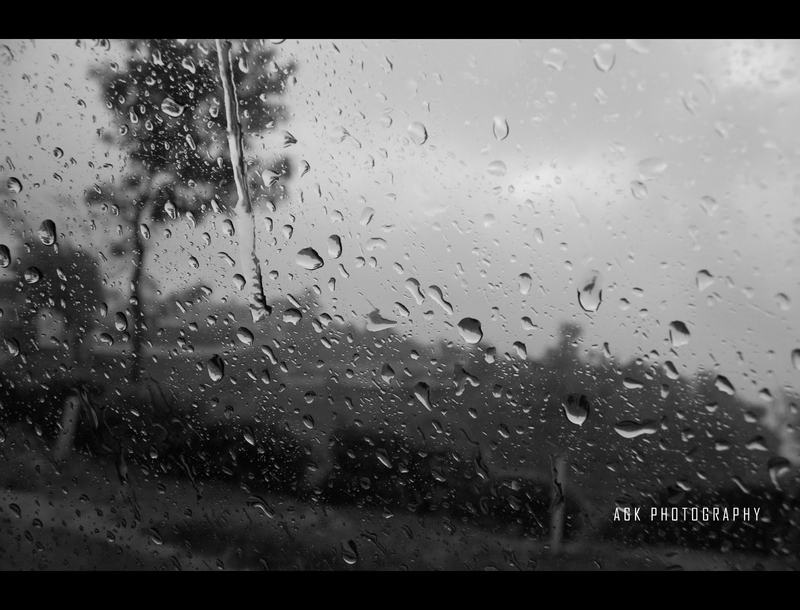 Every rain is much more welcomed now especially after the alarming reports about Banglore’s water crisis. These photos were taken with my phone. A very similar photo I have taken years back using my DSLR (read the post here). Getting such a photo using mobile camera was unimaginable at that time, but they have improved a lot ever since.